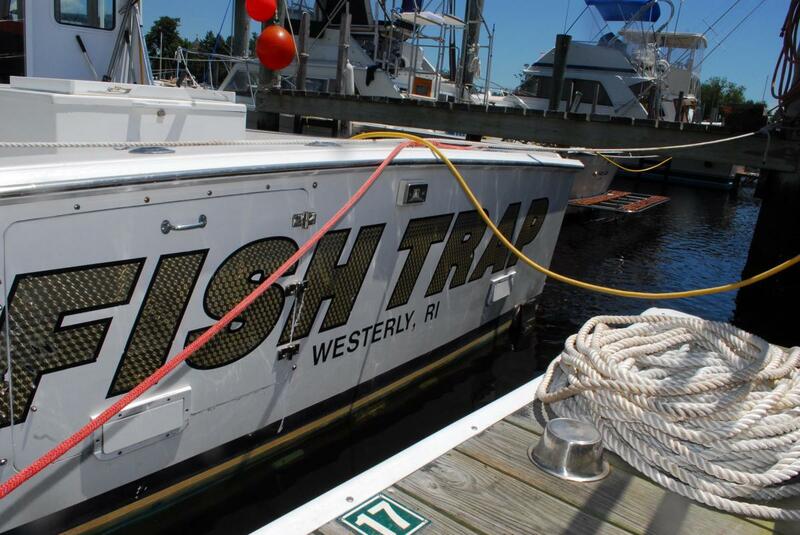 For the seasoned angler looking to score that trophy fish or a first time angler just looking to catch some dinner, consider spending a day with Fish Trap. 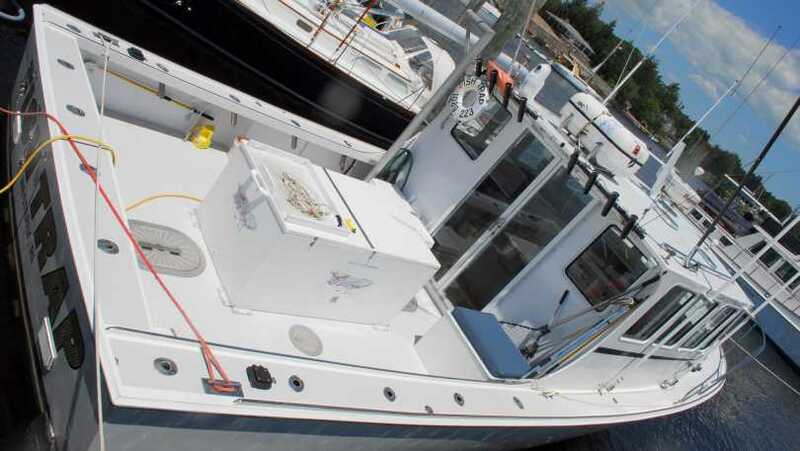 Our captain and mates are lifelong fisherman with many years knowledge of the tricky ocean waters around Watch Hill, Block Island, Montauk and the Northeast Canyons. We are confident in our ability to recommend the best times to catch that fish of a lifetime and we also know the best baits to accomplish it. 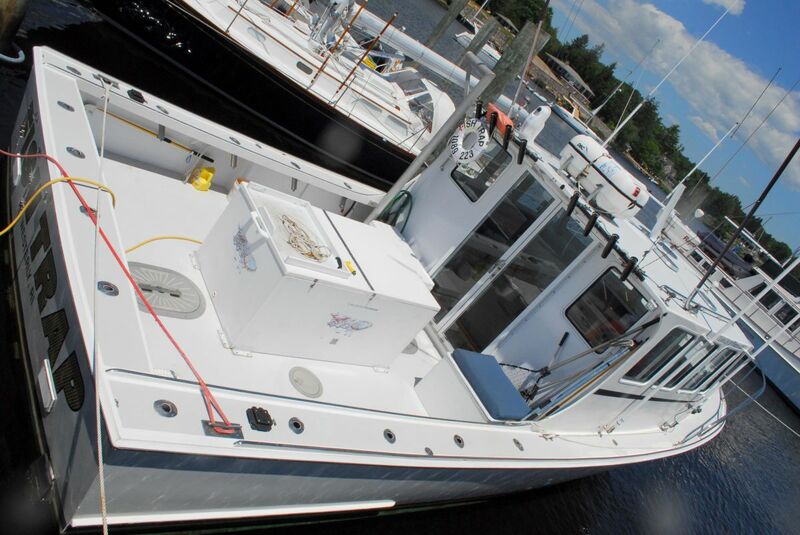 We are always ready to take you to the hottest fishing spots near the Ocean State in order to target just the right fish for you.